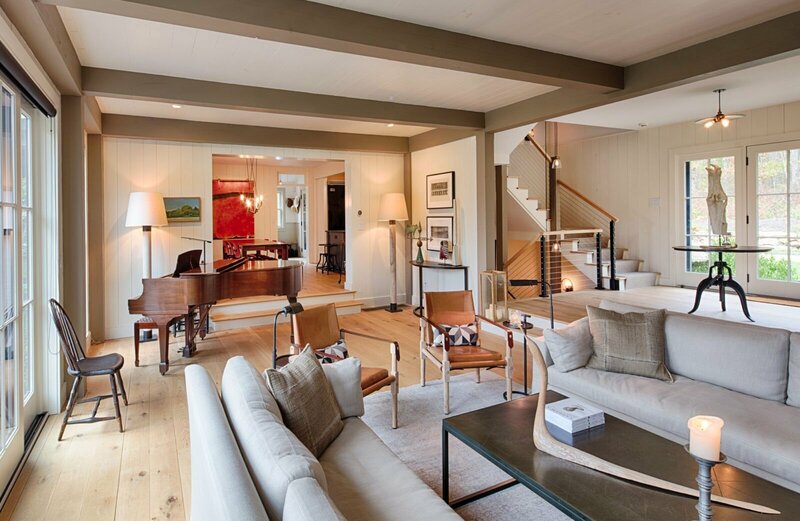 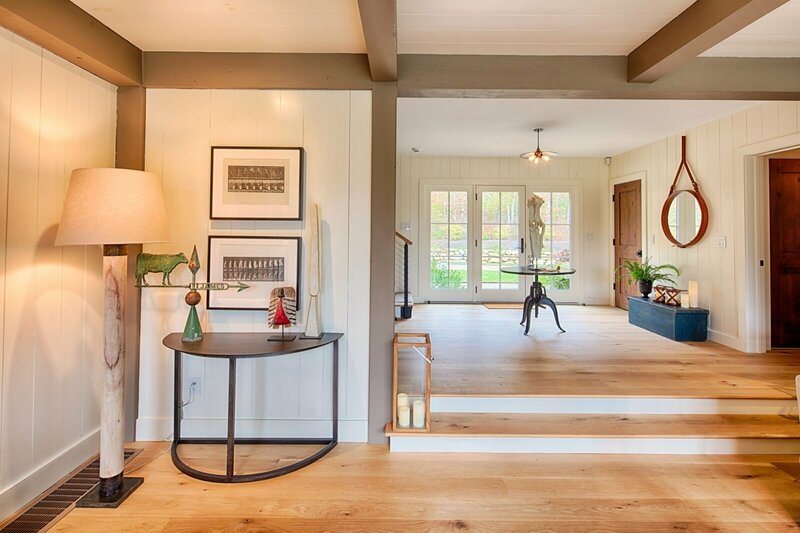 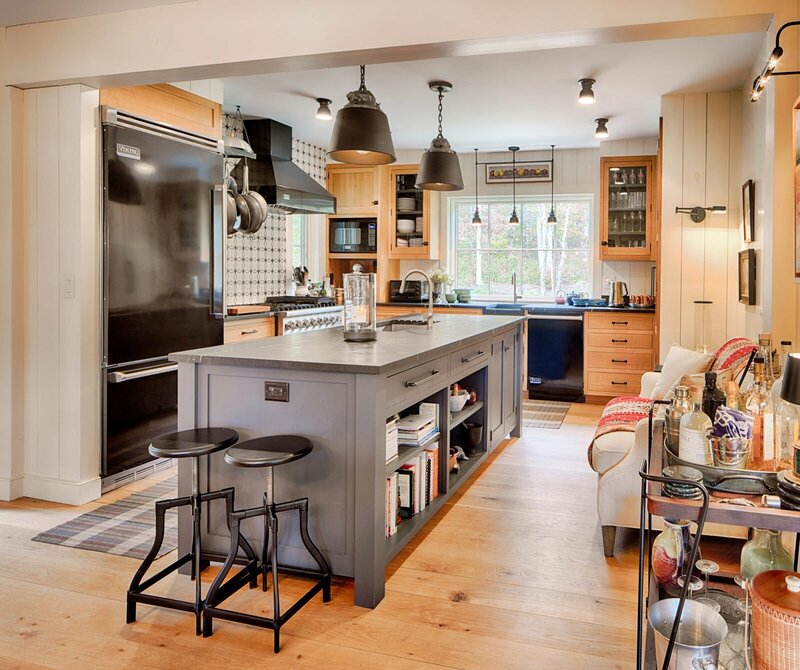 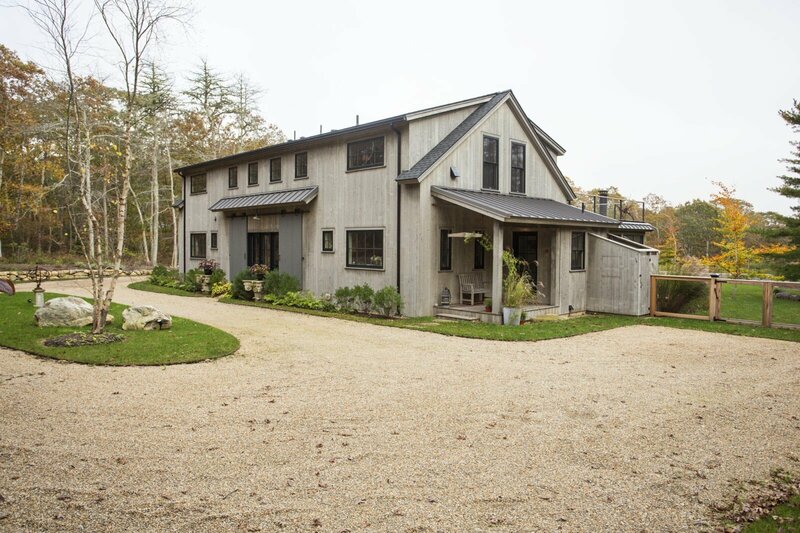 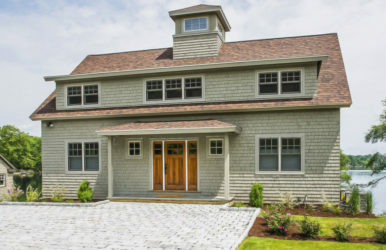 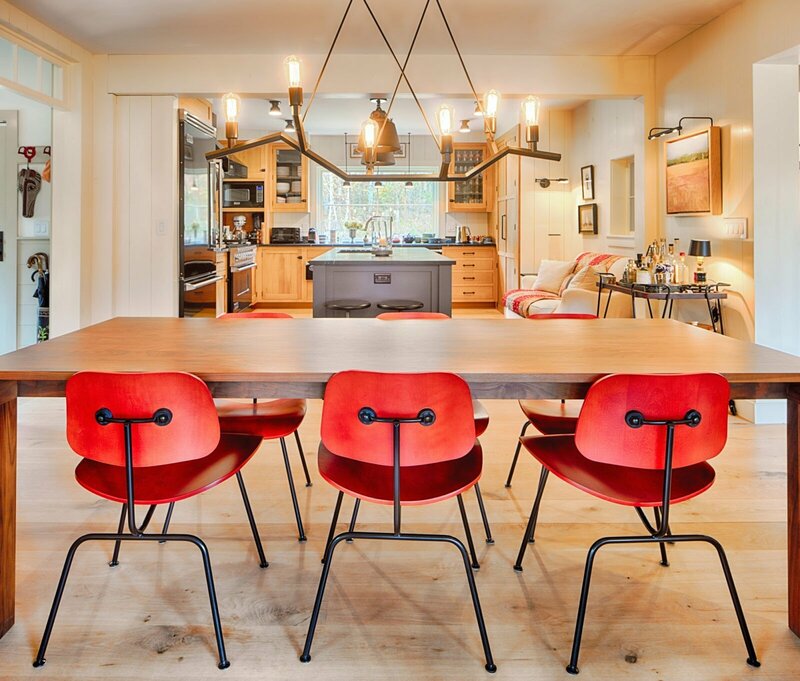 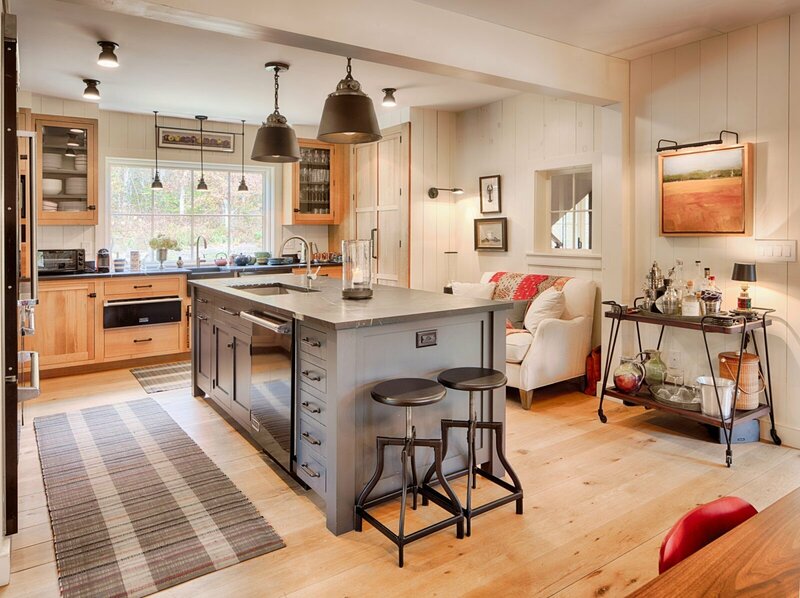 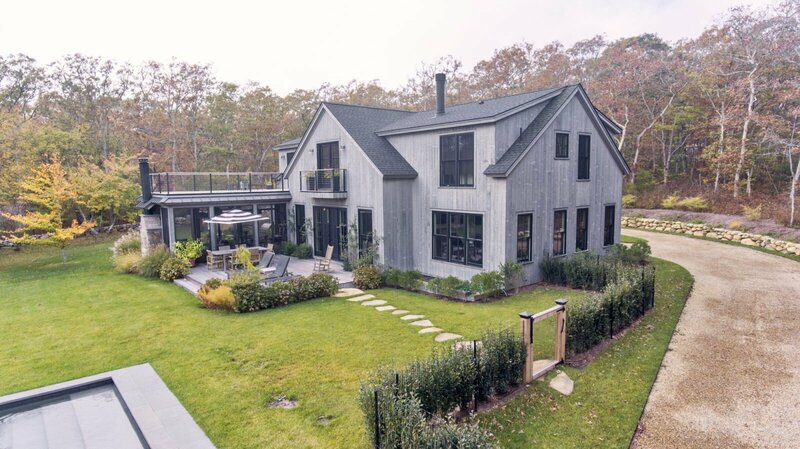 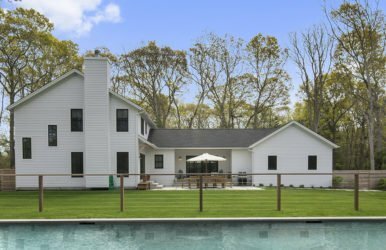 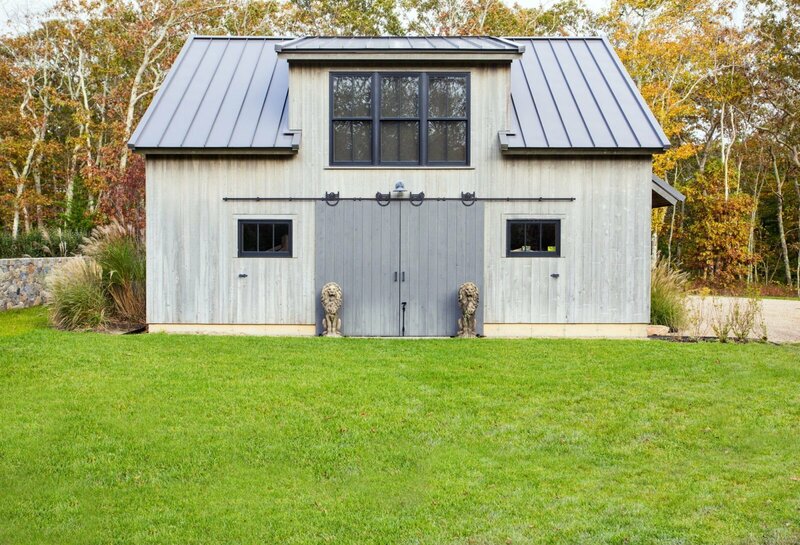 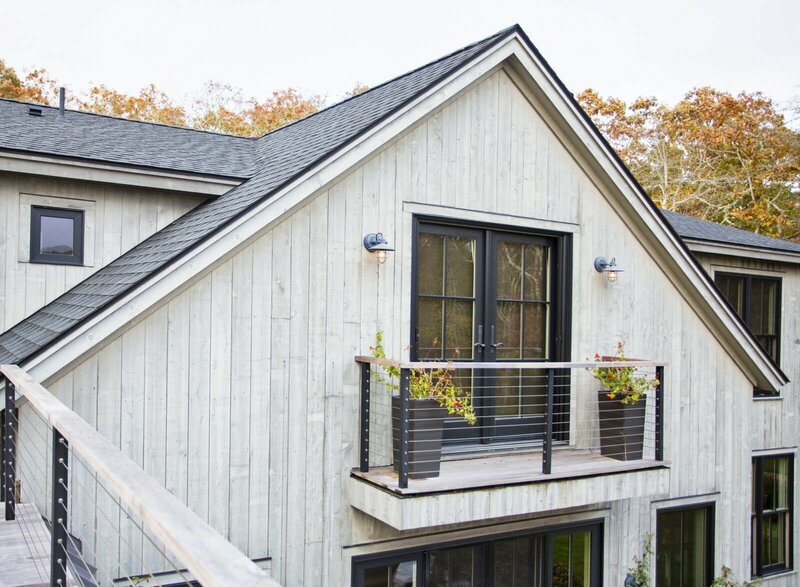 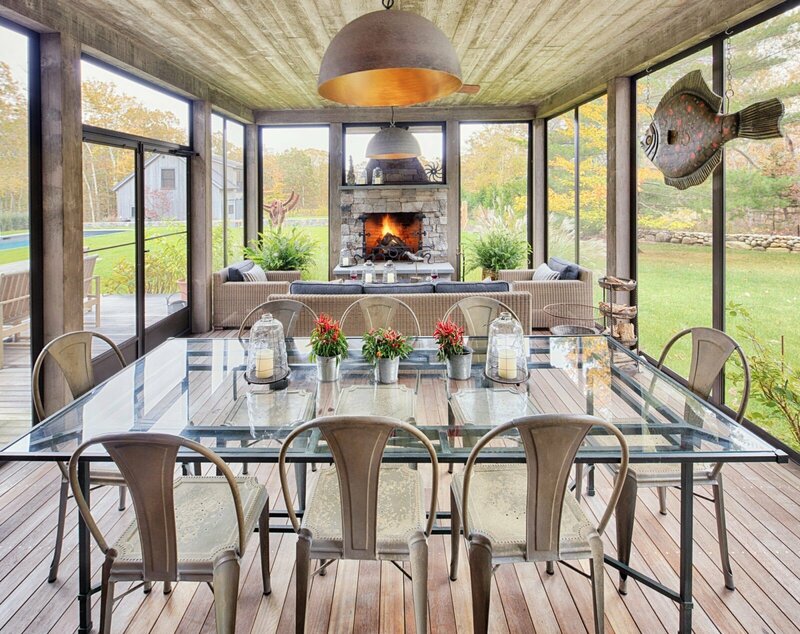 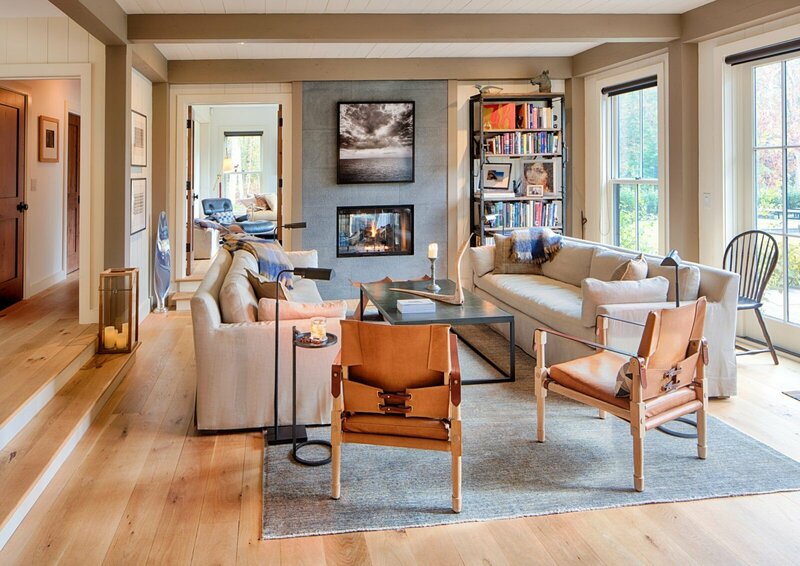 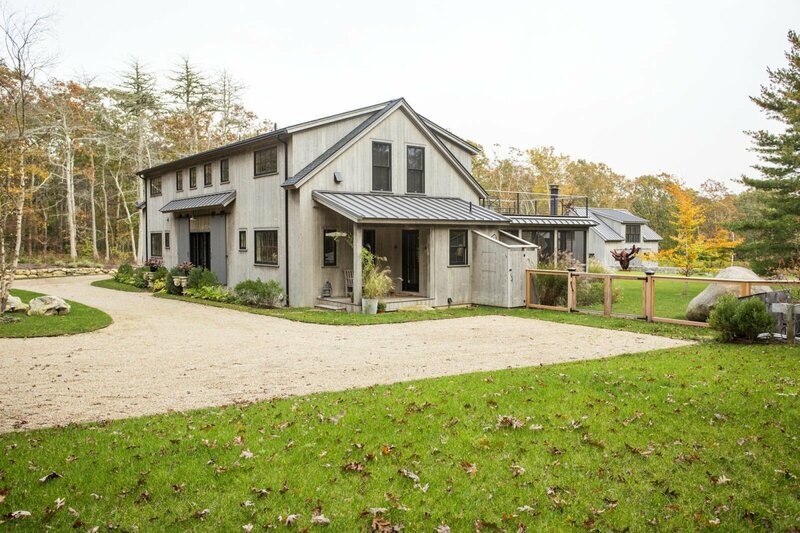 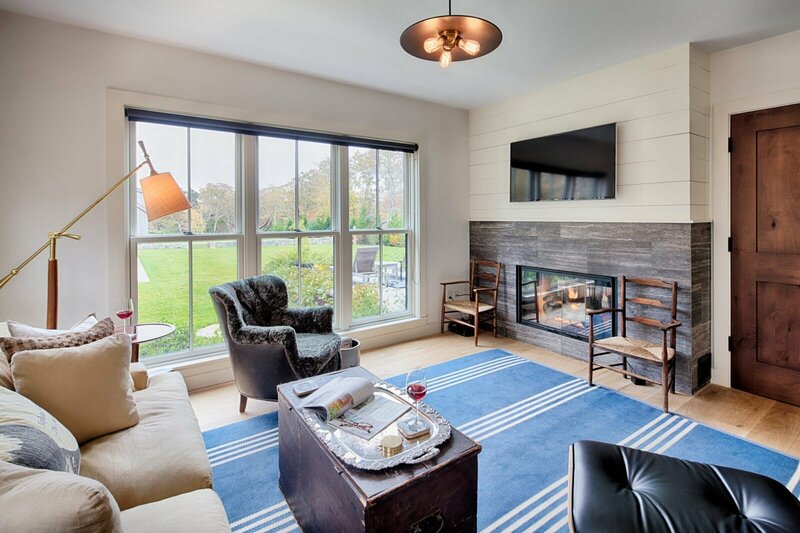 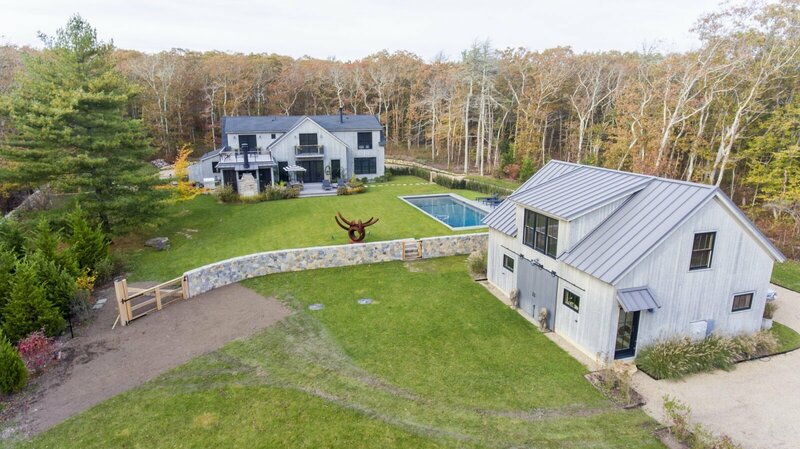 The Barnstable is a coastal barn home, inspired by Yankee Barn Home’s very own Oyster Shores. 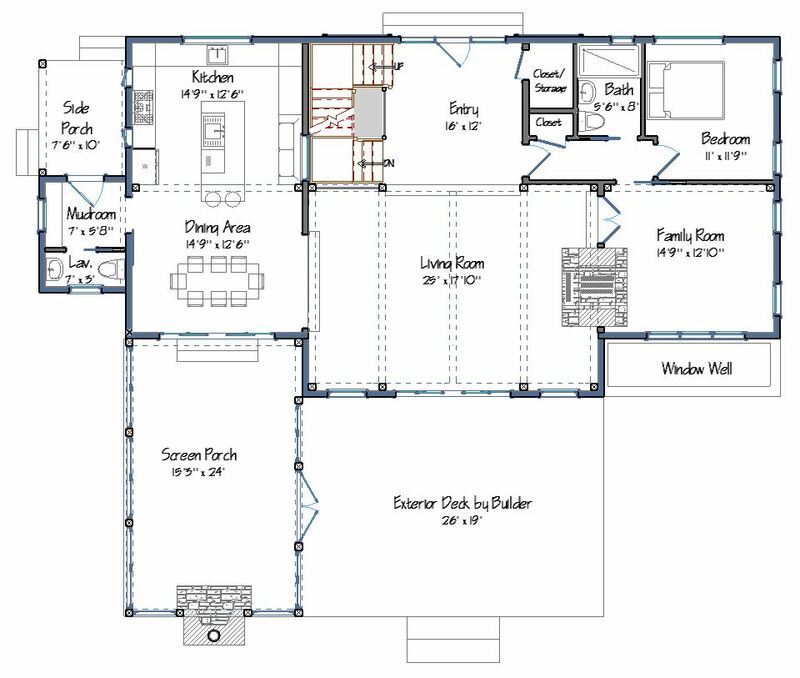 Coming in at 3,098 square feet of living space, the home boasts 5 bedrooms and 5 1/2 bathrooms, including a gorgeous master bedroom suite. 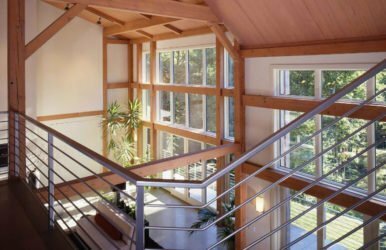 The house includes a large amount of glass to take advantage of the views, while also providing a floor plan great for family and guests to enjoy. 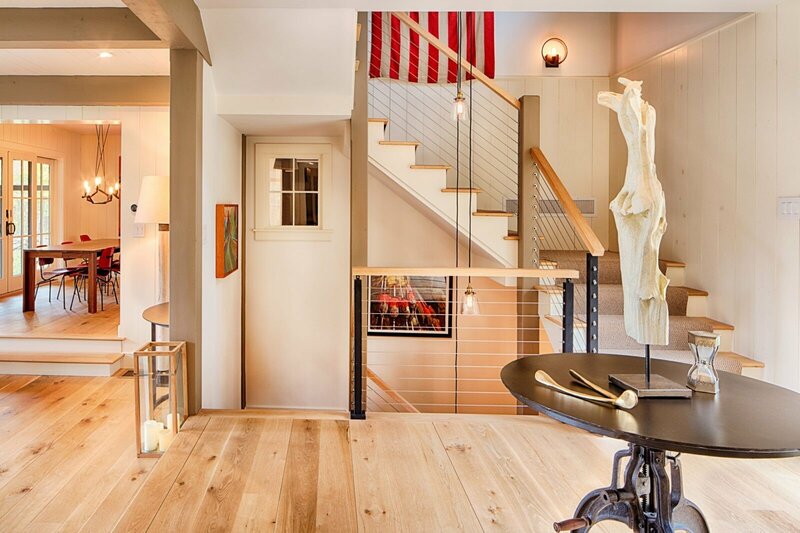 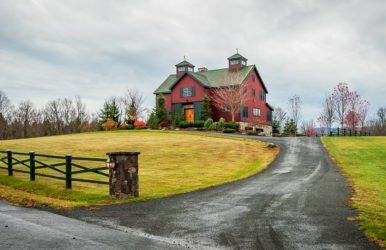 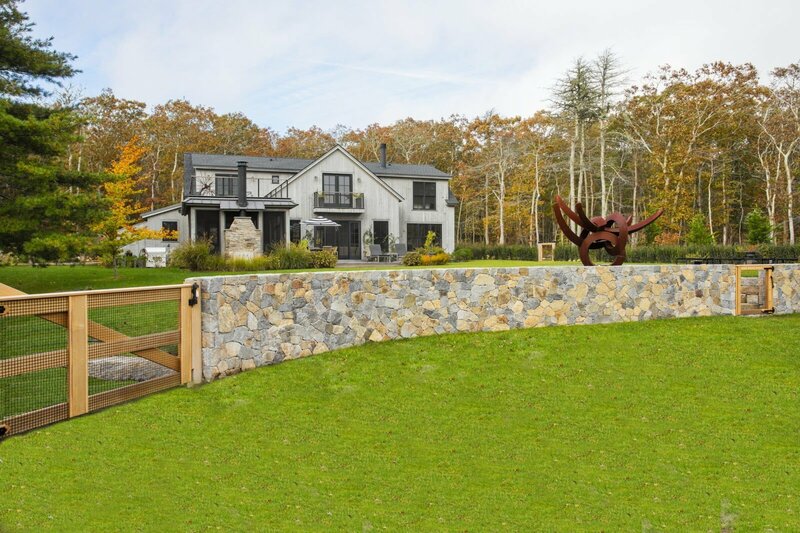 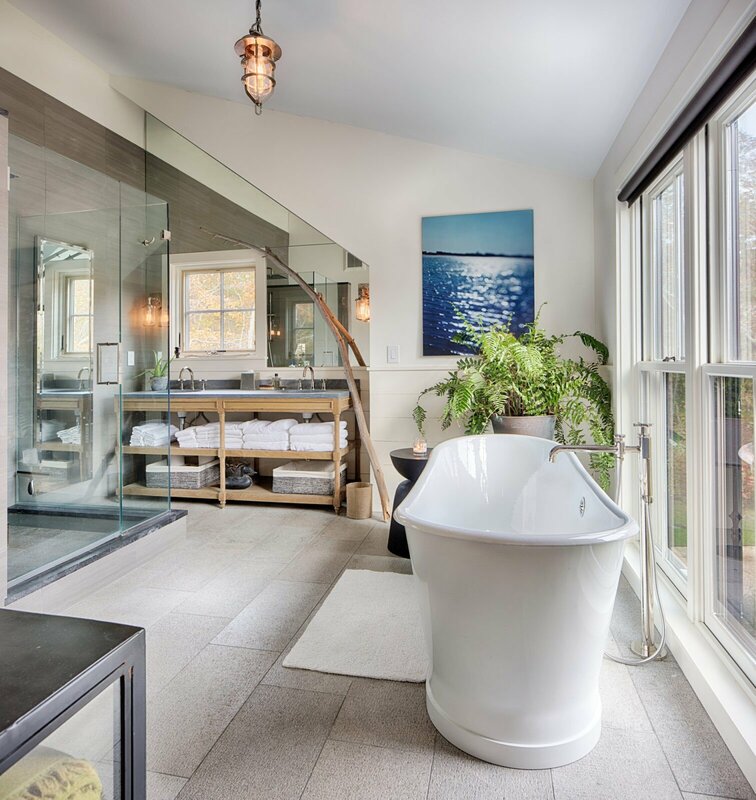 Also on-site is a Yankee Barn Homes-designed barn with another guest bed and bath on the top level.